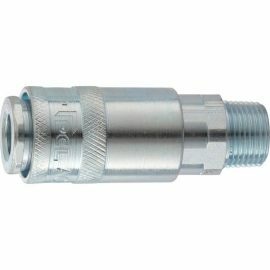 A range of high quality PCL air line fittings suitable for connection to air hose, air tools and air compressors. 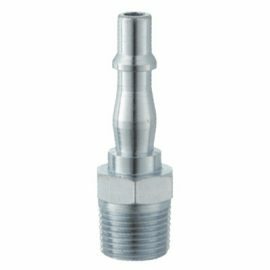 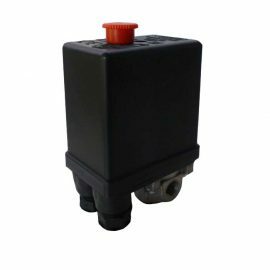 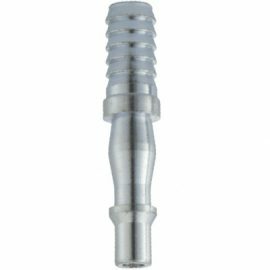 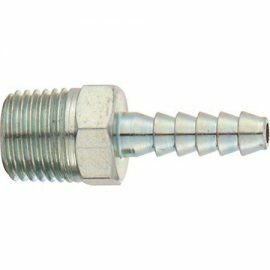 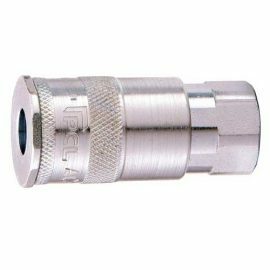 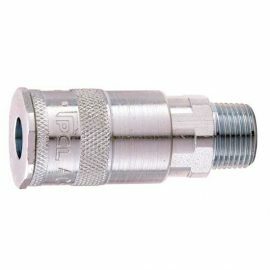 PCL airflow fittings – quick connect compressed air fitting which provides a leaK free positive connection to easily connect and disconnect air tools and hoses from one fitting to another. 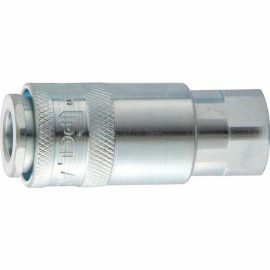 PCL also do a very handy Y coupling in this range, meaning the user can have one air supply with 2 air lines running from it, both with quick connection fittings. 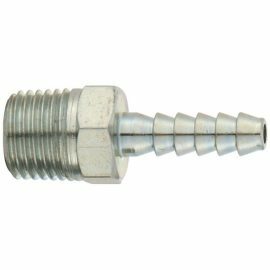 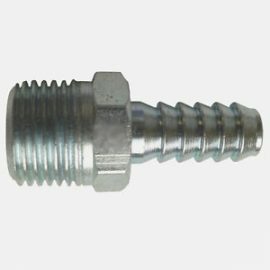 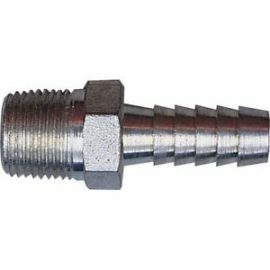 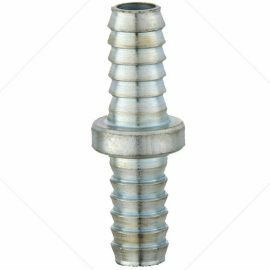 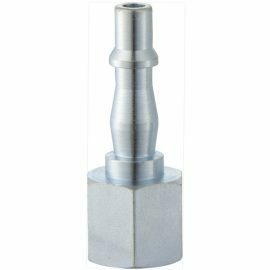 Reducing bushes – threaded connectors to reduce a fitting size – perfect for connecting air tools with small fittings to air hose with larger fittings. 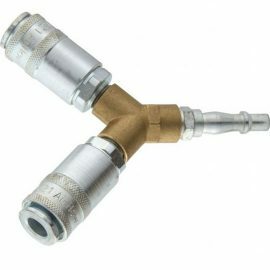 Air hose connectors / coned tail pieces – A spigot end fitting to push air hose onto. 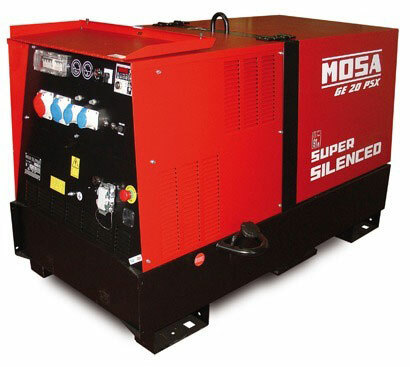 Allows repair of hoses or connection of threaded fittings to bare air line. 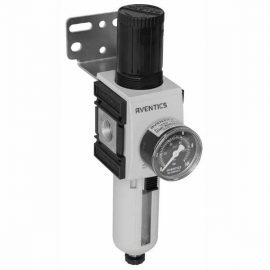 Not sure what you need or would like something not shown in our range? 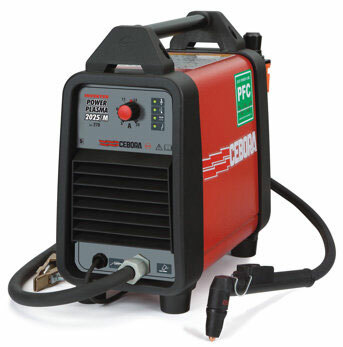 Feel free to call one of our friendly sales team who will happily assist.